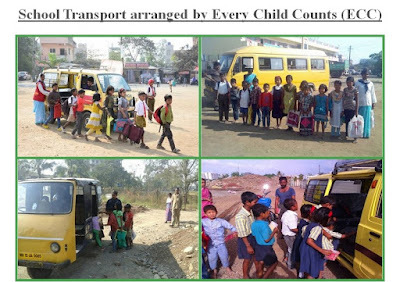 Funds are required to arrange school transport for underprivileged children enrolled in Government schools in Pune. 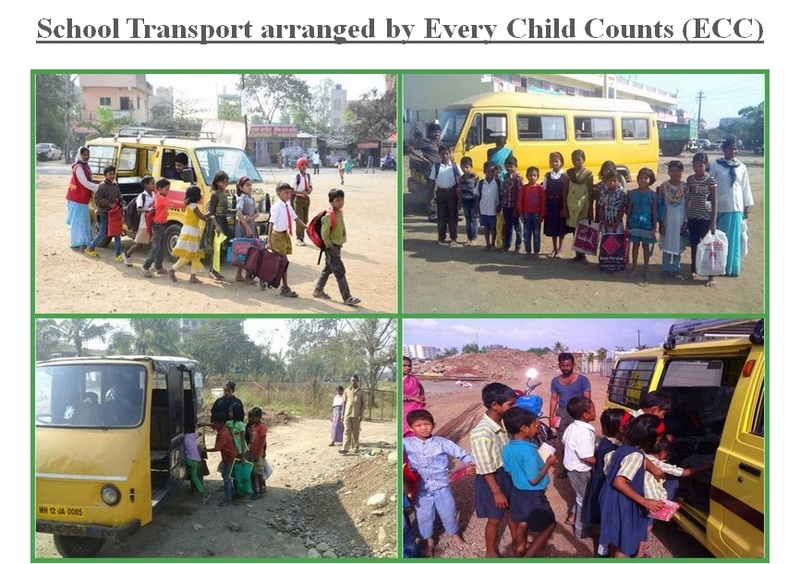 Approximate cost of transport for one child is Rs.450/- per month or Rs.4,500/- for one academic year. We have identified more than 150 children from various slums and temporary shelters across Pune city, who cannot attend school only due to lack of school transport facility. Government schools provide free education from Grade 1st till 8th. However, they do not provide everyday transport facility. The parents are often illiterate and cannot afford to pay for the transport. Total cost of transportation for 150 children comes to Rs.6,75,000/-.